exposarazzi: Stop the presses, call CSI: LeAnn Rimes has food poisoning! 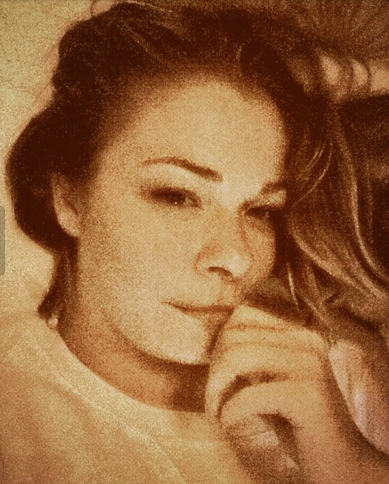 Stop the presses, call CSI: LeAnn Rimes has food poisoning! Maybe Eddie is trying to poison you? !